Are you finding that your TV reception in Downer is experiencing problems? This may be confusing because you're in an area where normally you should be getting clear reception. Maybe you've already tried to have it fixed. Maybe another technician or handyman has already installed an Antenna for you and it's still not working how it should. 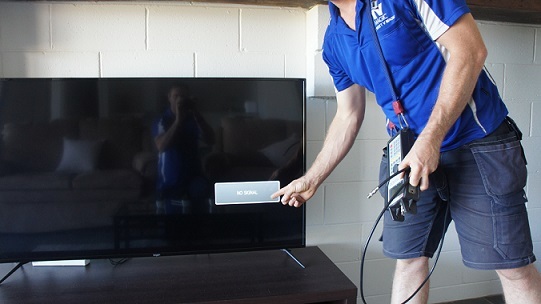 TV Magic Reception Repair Downer have over a decade in experience of seeking out and fixing common and uncommon antenna and reception problems, and we have an excellent track record of customer satisfaction, just check out some of the testimonials on our website! We know that there are times when other TV antenna companies will fix your reception in what they think is the right way, but they actually missed the mark. Unfortunately, then the customer has to pay twice because they have to call TV Magic to come and fix what should've been fixed already! For instance, we've seen jobs where High Antennas or Antenna Masts have been installed, in order to achieve better coverage, when simply installing a different Antenna setup at the same height might have actually fixed the problem and saved the customer money! TV Magic have the know-how, the training and the equipment to get the job right every time. We test how much signal you're receiving and if there is any interference with that signal, and then we find a solution to make sure you get the clarity of picture that you're seeking. 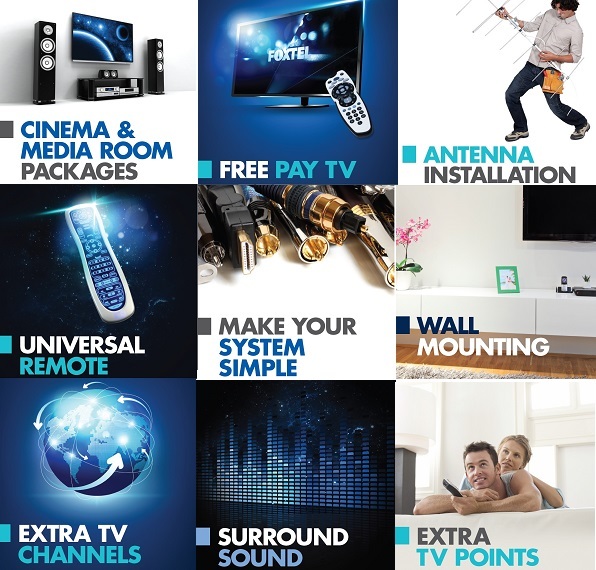 So if you want a real solution, and you want the job done properly the first time then give TV Magic a call today!